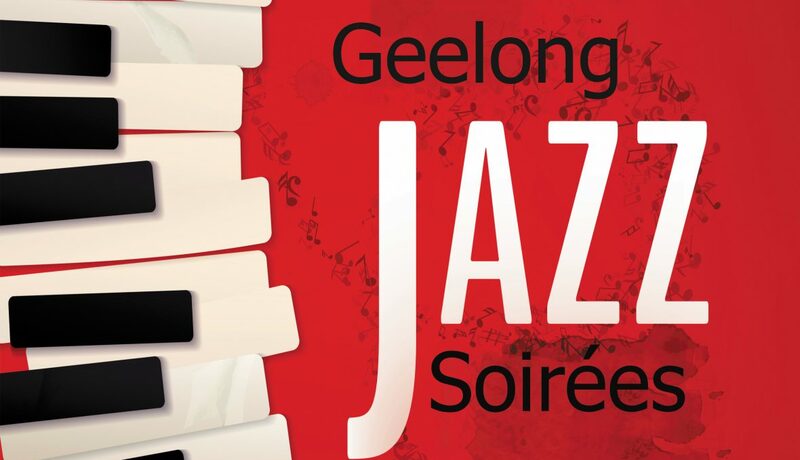 Jazz has had a hard time in Geelong in recent years with many well-established Jazz groups having to call it a day. The once thriving scene – fostered by a renowned jazz course at The Gordon – has given way to just a smattering of performances across the region. Acclaimed producer and musician Callum Watson is taking a stand for the Geelong jazz scene producing a new monthly headline music series called Geelong Jazz Soirées which will start March 24 1pm and continue on the 4th Sunday of each month at the Black Hatt. This series aims to be the centerpiece of a renewed local jazz scene featuring some of the regions great jazz elders and young guns in extraordinary curated afternoons. The first event on March 24 will feature Shandelle McGennisken (Cooke) with and afternoon of Jazz standards. Shandelle McGennisken (Cooke) is a Geelong based jazz singer and bandleader. She currently performs with the Shandeliers in addition to singing at Piano Bar, Geelong. Prior to this, she spent five years leading the Shandelle Cook jazz quintet. Tickets for the event are $20 and can be purchased at the door or by visiting callumwatson.com.au/geelongjazz Spots are limited.